The new iPad Pro has launched and it has a lot of new features. It has different new features and comes with new dimensions. Today, millions of people are using iPad for home and business uses. Just like iPhones, there are a plenty of cases available for iPad Pro with different styles, colors, and brands. You can use them to give your iPad a new look and security. If you have been using cases for your older iPads, you need a new one now because the new iPad Pro has new dimensions. So if you are looking for the best cases for iPad Pro, have a look at some of them below. If you have 10.5 inch iPad Pro and you want to buy a case for it, then look at our list. 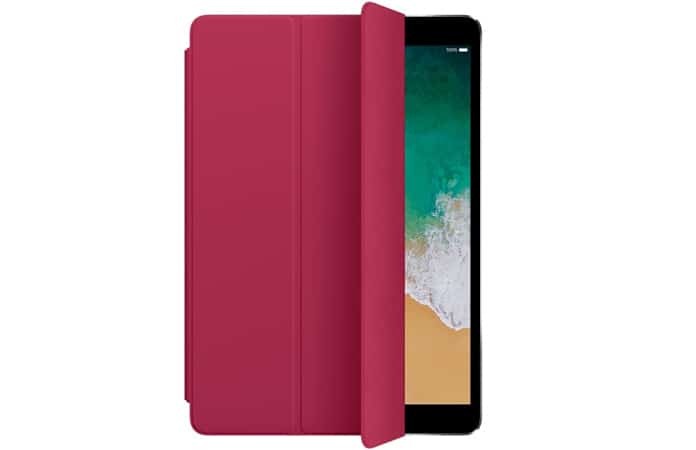 We will show you the best cases for iPad Pro with the lowest price to buy. MoKo is one of the best iPad cases on the internet. The best thing about MoKo case is that you can get it at a very low price. It comes with a similar design to Apple’s with different colors, designs and arts. So if you are interested in Apple design case cover but don’t want to spend a lot of dollars on this, you can try MoKo case. It also provides a kickstand when folded back so you can view videos and movies more conveniently. It means MoKo is the best package for you if you are looking for an affordable, reliable and fantastic case for your iPad Pro. Apple Smart Cover is another case for your new iPad Pro. It is a very reliable case and you can choose from a lot of different colors. 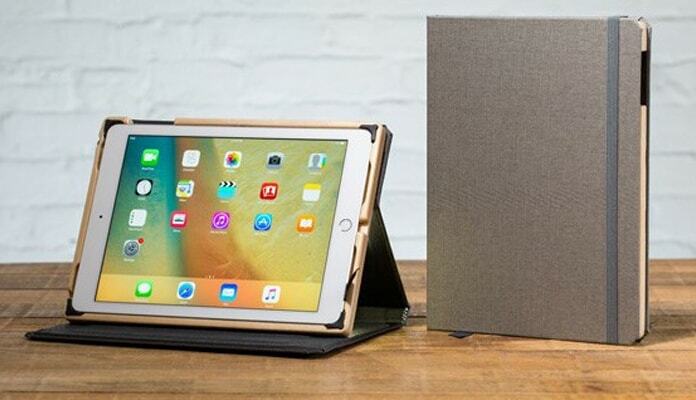 Apple Smart Cover wakes the iPad when you open it and sleeps the iPad when you close it. It is best case cover if you want to access your iPad conveniently. It provides your iPad a new look. 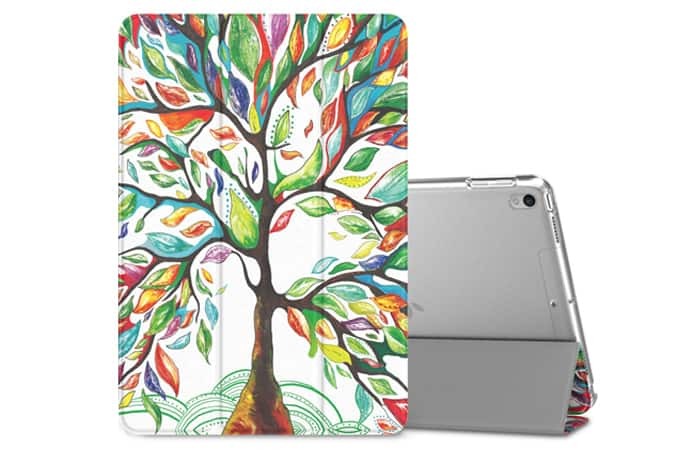 The different colors will give your iPad an awesome look and the case material will protect your device from damage. You can get it from Apple in about $50. 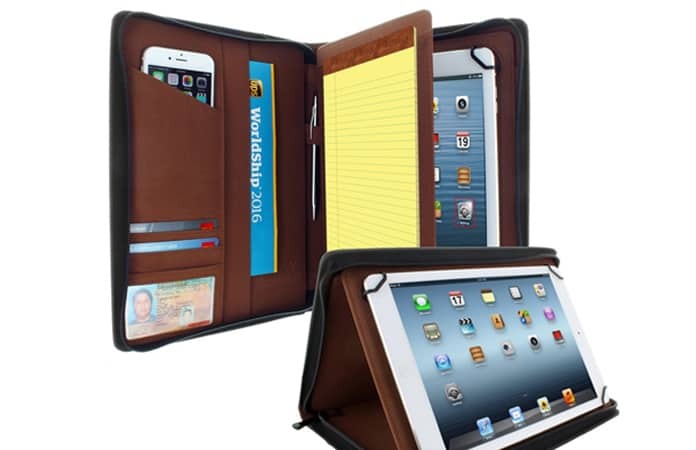 It is best case cover if you are looking for an iPad case for everyday use. 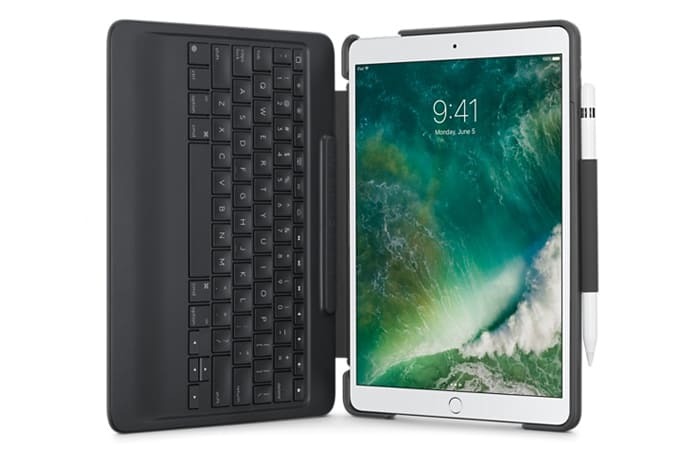 Logitech Slim Combo is another great option for you if you are looking for the perfect case cover for your iPad Pro. It comes with a keyboard that provides backlit keys and different iOS shortcuts. It means you can easily access all of the new iOS features using this cover. It will not only offer you an additional look and security but will help you to do a lot of things in a better way. You can write anything using this keyboard. It is detachable, and you can easily remove it when you don’t need it. Khomo Padfolio is an excellent case for your iPad Pro. It comes with a notepad and a case for your credit cards and IDs. It fits perfect with 10.5 and even 11 inches devices. It is a handy case that provides you the control of your device. The best thing about this case cover is it has different additional pockets like ID pockets credit card pocket and Apple Pencil pocket. You can use all of these features in a single case cover.